TNC Limited distributed in Australia by RFI Industries offer a broad range of normal mode and common mode choke coils. 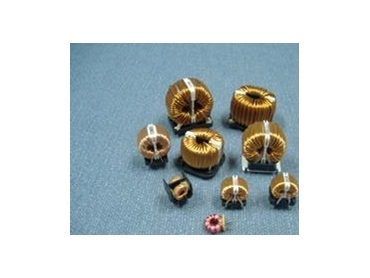 The normal mode choke coils are compact in size, have low flux leakage and vibration noise. Inductances up to 1000 microhenries and current ratings to 10 Amps are available. Applications include smoothing power supply outputs, normal mode filtering and noise prevention in switched mode power supplies, plasma display panels and LCD’s. The common mode choke coils are also compact in size and are available in inductances up to 50 millihenries and current ratings up to 20 Amps. Typical applications include switch mode power supplies, power line and signal line filters, line filters of AC adapters and monitor/display units. Many products are available in both horizontal and vertical orientation of the coils. All products are manufactured using UL certified resin and Lead-free solder.